RIM is going to be introducing a bunch of new phones in 2011, including the BlackBerry Torch 2. 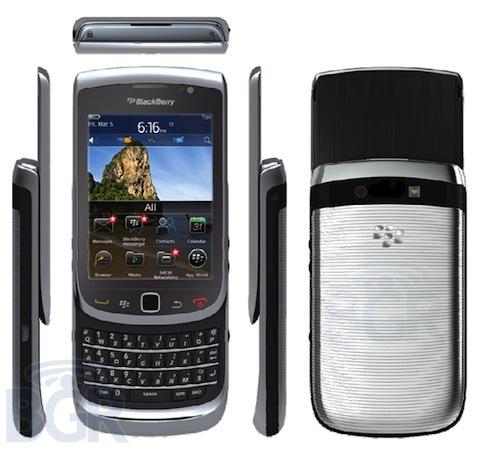 This phone will be the second edition of the BlackBerry Torch, currently available exclusively on AT&T. While the phone’s hardware hasn’t changed much, the Torch 2 will have some major improvements that’ll make it a real competitor to other high end smartphones on the market. The Torch 2 is scheduled to be released Q3 2011 on AT&T. Check out the specs after the jump.